Alyssa has experience in all aspects of cases regarding personal injury and civil litigation. Prior to joining Resnick & Louis, Alyssa managed a 10 staff personnel and supervised a caseload of 250 car accident and premise liability files from intake to negotiations. She has worked in the Fourth District Court of Appeals performing a variety of civil and criminal appeals. 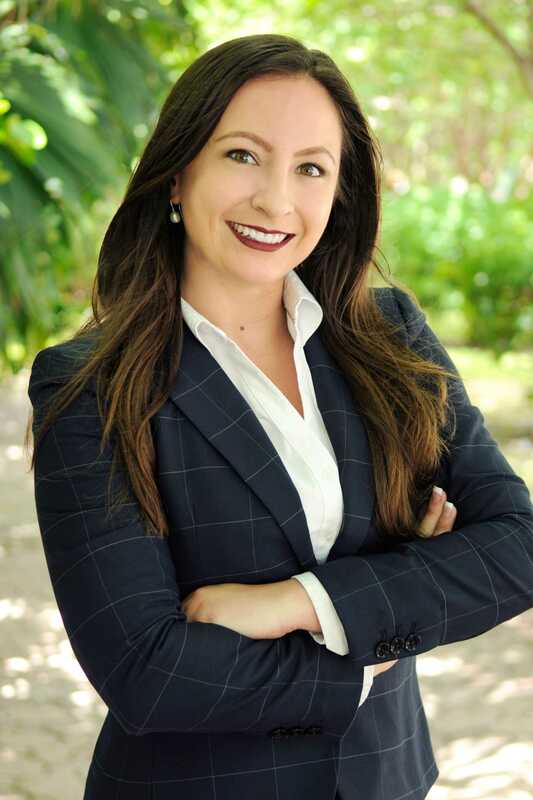 Alyssa is the recipient of Best Editorial Awards by Nova Law Review and works heavily in the Florida Bar Young Lawyers Division. She is also a member of the Animal Legal Defense Fund. Alyssa is licensed to practice law in Florida.